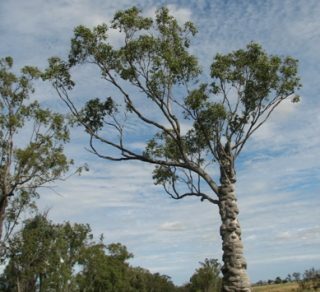 The National Trusts of Australia have collaborated to create a National Register of Significant Trees. This Register is consistent with our mission to protect and celebrate Australia's heritage. Please note that whilst there are 2,000 significant tree records compiled over 30 years by the National Trusts across Australia, these records are now in the process of being updated by volunteers and loaded into the National Register. The Register of Significant Trees is not a static list of specimens, but constantly evolves as some trees die or require removal, and new trees are registered. New trees may be nominated by any individual or group by completing our online nomination form. New trees will be assessed against nationally agreed criteria by the Significant Trees Committees for each state or territory. Your information and observations help us improve and update the Register. Please help us by submitting your nomination so we can continue to advocate for the protection and celebration of Australia’s significant trees. Once trees are included on the Significant Tree Register, committees in each state and territory advocate for statutory protection for all registered trees under the relevant local planning laws and promote awareness of the value of significant trees. Visit the Register of Significant Trees Website. Want to protect a tree? Have a look at these helpful guidelines. 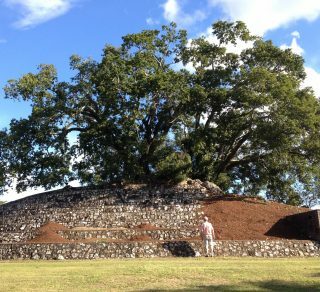 A brief guide to the state and local government legislation that protects heritage trees in each state and territory. 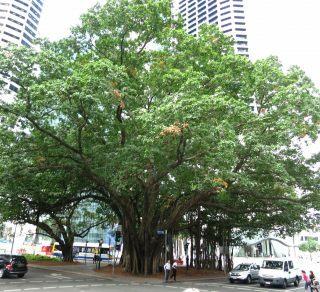 A practical guide for the care and maintenance of heritage trees, including tips on soil health, mulch, pests and pruning. Frequently asked questions and tips for making a nomination to the Significant Tree Register. Check out the Register to find a tree near you or search for a tree in the Significant Tree database. The Curtain Fig at Yungaburra is at least 500 year old and one of the largest trees in north Queensland.